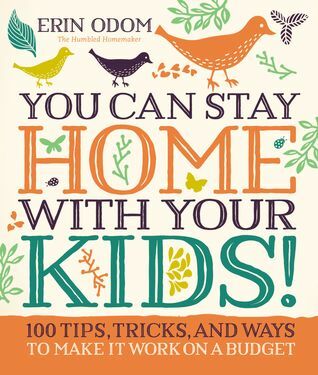 I’m already a stay at home mom but was curious to read this and see if I could implement anything new I wasn’t aware of. While I did not learn anything new, it was still a well thought out book chock full of tips and resources. The only issue I have with it is the author makes her living blogging and uses that as one way a stay at home parent can make an income but I don’t find that to be realistic for the majority of parents. It could be possible, but it would be a stretch to have that become the sole source of income in a family. What I liked most was the fact that even though this is a short book but packed with information, that while I did not find groundbreaking, for someone just starting out deciding to quit their job to stay home it would prove very helpful. The DIY household products and recipe chapters were great! The author approaches each tip in a friendly, caring way and I enjoyed reading it. 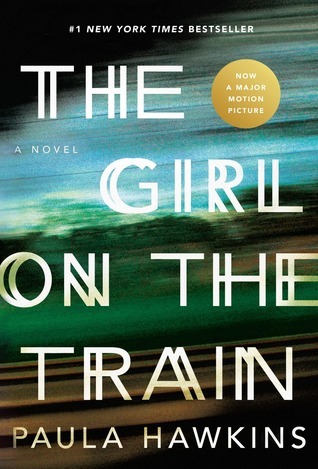 I received a copy of this book via Harper Collins BookLook Bloggers program in exchange for my honest review! 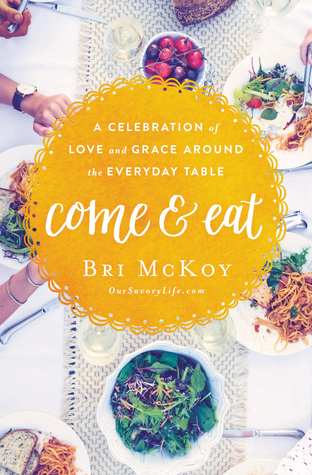 Come and Eat is about Christian hospitality, to invite others to dine at your table literally, coming together over delicious meals, as well enriching and encouraging each other with spiritual food. Inviting others to your table can strengthen your friendships, and your relationship with God. What I loved most about this was how heartfelt it seemed. It was like the author was speaking to readers as a friend meeting for coffee. I also really enjoyed all the recipes throughout! I received a copy of this book from Harper Collins BookLook Bloggers in exchange for my honest review. I’m writing this review after doing only one “choosing.” I plan to go back through and select different choices to see the other outcomes! I loved reading the “Choose Your Own Adventure” books as a kid so I was excited for this adult version! It’s hilarious and saucy. The first adventure I embarked on I chose the rugged Scot, Mac. 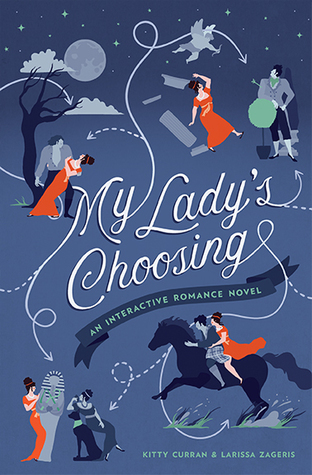 It’s set in the Regency time period but with a funny, almost satirical twist. The romance at times was steamy but comical and left me crying with laughter! I can’t wait to choose different paths and see where I end up.